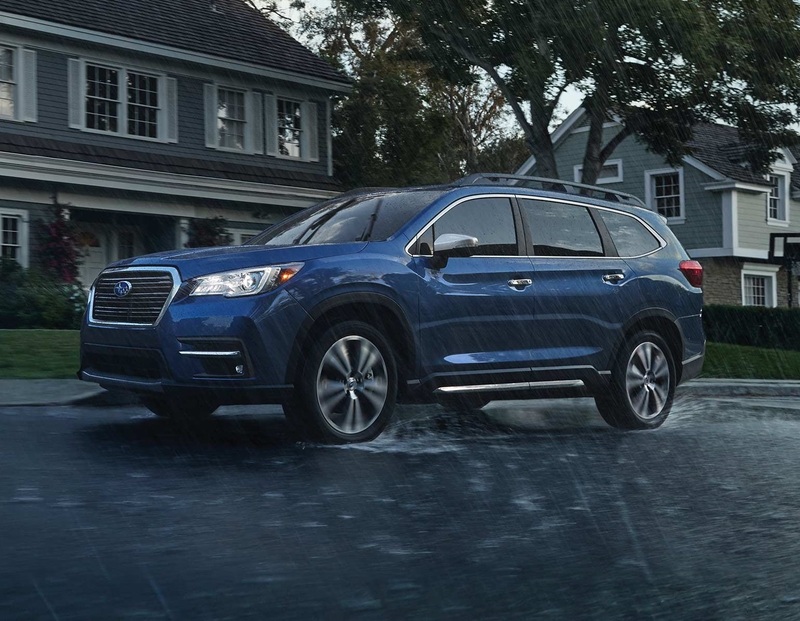 When you need a reliable car to get through winter weather and back roads, there's probably one brand that sticks out in your mind - Subaru. 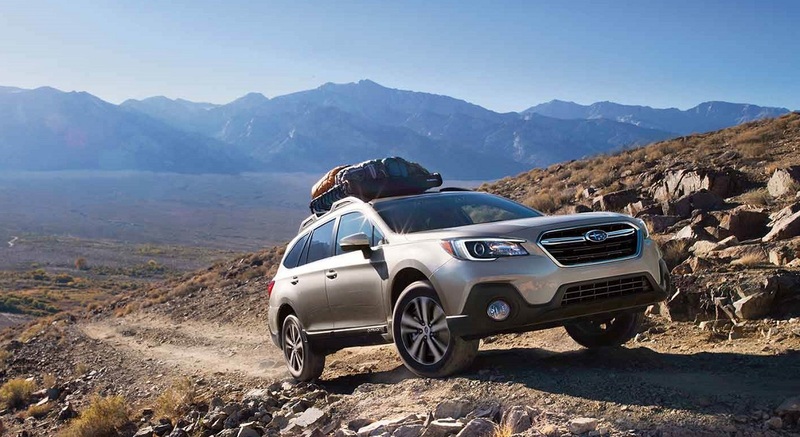 Subaru is known for producing solid, reliable vehicles that have no problem going off the beaten path. And with plenty of style on the outside, they're just as good for showing off around town, too. No matter what kind of Subaru you want, you'll have no problem finding one that meets you needs here. Our vast inventory, combined with a helpful and customer-oriented staff, makes it easy to find the car of your dreams. Don't hesitate to call, contact us through our website, or stop by in person to ask questions about your favorite model or arrange a test drive. Maybe this year you've decided that an all-new WRX, which is the sportiest edition the brand has made yet, or the versatile Crosstrek is the way to go. Maybe you have your eyes on the Outback, which gets more technology, safety features, and higher ground clearance than before. 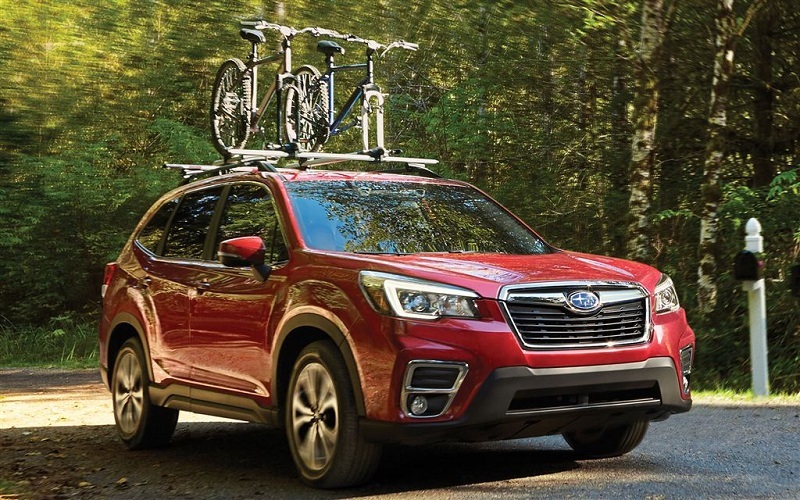 Add in the fact that it has Subaru's award-winning all-wheel drive system and industry-leading safety, and there's not a lot missing in this car. Try one or all of your favorite new Subaru models at our dealership! For many people, another consideration when getting a car is whether to buy one new or used. When you get a new car, you have assurance that you'll be the first to put miles on the odometer. 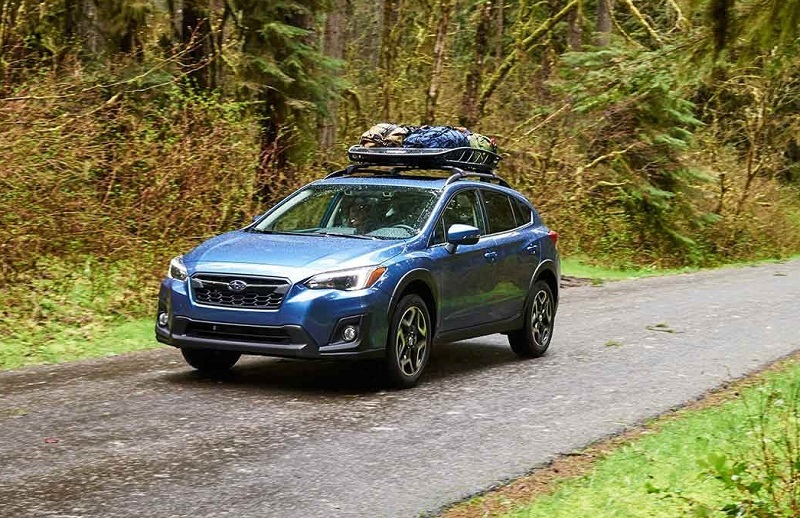 This means that if you're planning to go on many road trips with your Subaru, or you simply want a solid commuting car to take on the occasional weekend vacation, a new car is a good choice. Additionally, buying a new car gives you a full choice of a custom finish. From the exterior paint color to choosing between cloth or leather seats, you have every possible option for a personalized finish with a new vehicle. And, since new cars are popular and have the latest in technology and safety amenities, they tend to hold their value for years to come. So if you want to sell your car in the future, you'll be able to ask a comparable sales price to what you paid for it. If you're wondering "where can I find a Subaru dealership near me Longmont to test drive a car? ", stop in and see us! Once you've decided that you like the sounds of a new car at your local Subaru dealership, you'll have to figure out a way to pay for it. One, of course, is paying in cash. But if you're paying for a new car, that might not be the most practical option. There are several other payment structures that can make getting a new car more affordable. One is leasing, and the other is taking out an auto loan. Both have slightly different purposes and benefits. With a car lease near me, you pay for the cost of its depreciation over a period of time. However, you don't pay for the price of the car itself. Your monthly payments are lower with a lease than with a loan. With a loan, you eventually own the title to the car, and you own the car itself. A car loan lasts for about 7-8 years, or until you pay off the cost of the car. You may wonder "can a Subaru dealership near me Longmont Colorado help with financing services?" The answer is that our friendly, helpful, and knowledgeable staff certainly can! The day will ultimately come when your vehicle needs maintenance and repairs. Then, you'll wonder "can a Subaru dealership near me help out?" Not all dealerships offer comprehensive car care services, but we do. As a local dealership that's concerned about our customers, we offer a state-of-the-art service center that is equipped to handle all your car's needs. From simple routine maintenance like oil changes, tire rotations, and alignments near me Longmont Colorado to more complicated repairs like a transmission change or new engine, we are ready to get your car back on the road as soon as possible. And if you're concerned about getting your car back in questionable shape, rest assured we take pride in not letting that happen. Our expert staff uses only manufacturer-produced equipment, called original equipment manufacturer (OEM) to make sure your car looks and performs as well as it did before. Buying a new car is an involved process. From selecting a model that you want to arranging payment, there's a lot to think about. If you have questions about a specific new Subaru that catches your eye or you simply want to have your car questions answered, don't hesitate to contact us. If you're searching for a premier Subaru dealership "near me Longmont Colorado," we are your answer. Just call or visit us online to make an appointment for a test drive or to speak with one of our staff members.